RSR (Reliability, Safety, Results) carries duel USCIS approval with two federally designated Regional Centers, New Jersey EB-5 Regional Center (“NJ EB-5 RC”) in New Jersey and Liberty EB-5 Regional Center (“Liberty EB-5 RC”) in Pennsylvania. 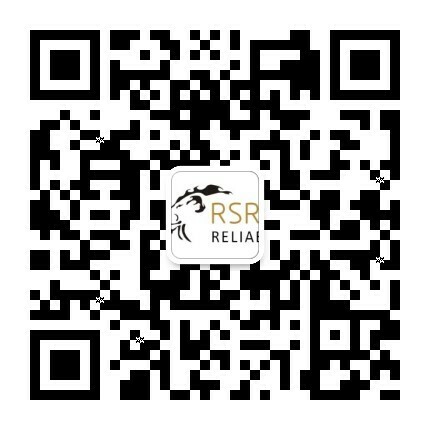 Through its vast network of US Citizen and Immigration Service-approved regional centers throughout the country, RSR has successfully funded seven EB-5 investment projects across five states, including New York, New Jersey, Pennsylvania, Ohio, and North Carolina. 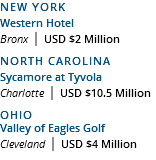 Through its vast network of US Citizen and Immigration Service-approved regional centers throughout the country, RSR has successfully funded seven EB-5 investment projects across five states, including New York, New Jersey, Pennsylvania, Ohio, and North Carolina. New Jersey EB-5 Regional Center (“NJ EB-5 RC”) was founded in 2011 by Samuel Switzenbaum and was granted Regional Center status in New Jersey and Pennsylvania by the United States Citizenship and Immigration Services (“USCIS”) in 2012. Since then, NJ EB-5 RC has provided in excess of $38 million in EB-5 funding and subscribed over 76 immigrant investors. 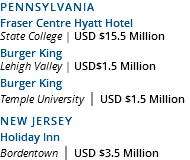 NJ EB-5 RC operates in eight major counties including Bucks, PA; Burlington, NJ; Hunterdon, NJ; Mercer, NJ; Middlesex, NJ; Monmouth, NJ; Ocean, NJ; and Somerset, NJ. 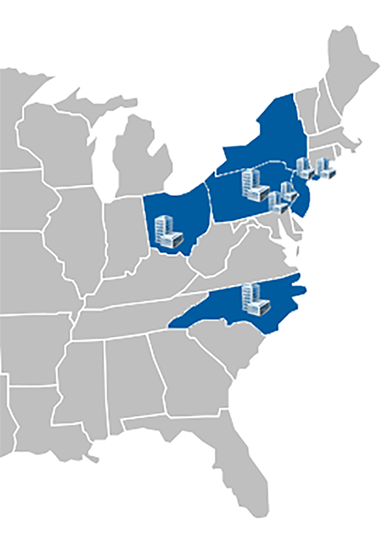 Liberty EB-5 Regional Center was founded in 2014 and became an approved Regional Center in the state of Pennsylvania in 2015. Its geographic area covers five Pennsylvania counties including Blair County, Clearfield County, Huntingdon County, Centre County, and Clinton County.